This week we’re continuing our Spring of Scandal by discussing author Michel Houellebecq, who’s been a polarizing figure in the literary world for years now, particularly in France, where his books have been much-discussed best sellers but he’s been largely rebuked or ignored by the literary establishment. He didn’t necessarily help his cause when, in a 2001 interview, he went on a rant about Islam and its practitioners. 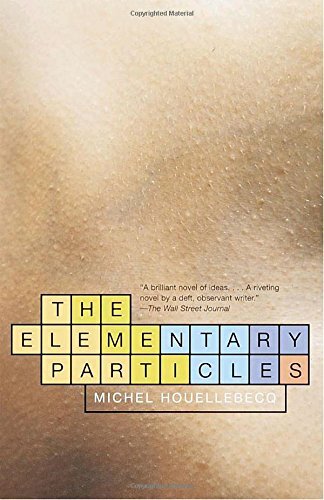 The book we read was The Elementary Particles, a novel about two brothers whose adult lives are–in different ways–rather isolated and unhappy. The book offers a pretty pointed critique of liberal French politics, though one wonders how seriously we’re meant to take the book’s various political rants. Categories: Episodes, Spring of Scandal | Tags: artist personas, authors who court controversy, Barrelhouse magazine, book podcast, Francis the cat, Is Michel Houellebcq a misogynist?, literary scandals, podcasts about contemporary literature | Permalink. This week we resume our Spring of Scandal by diving into the strange story of “J.T. LeRoy,” the early-aughts It Boy of the literary scene, who attracted celebrity fans including Bono, Madonna, and Winona Ryder before being unmasked, in 2006, as a fraud, the creation of a thirty-something Brooklyn woman named Laura Albert, who’d enlisted her sister-in-law to “play” LeRoy in public. We recount the ins and outs of the story, and discuss whether we should view the whole episode as a scam, performance art, or something in between. 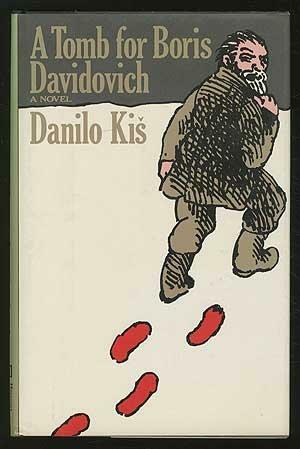 We also talk about the work itself, and how it holds up, independent of the false premise at the heart of its creation–or whether it’s even possible, or desirable, to separate the art from the author, when the two were presented as so inextricably linked. If all that sounds like pretty heady stuff, don’t worry, we also talk about raccoons. 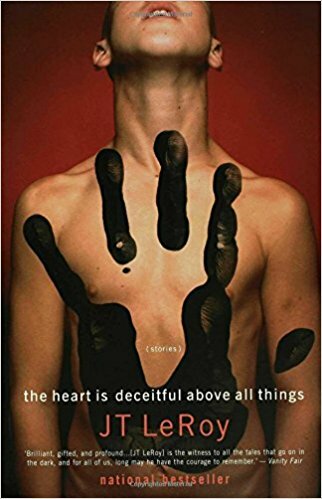 Categories: Episodes, Spring of Scandal | Tags: Barrelhouse magazine, book podcast, celebrity culture, JT LeRoy and Laura Albert, literary scandals, literature of the 90s, podcasts about contemporary literature, raccoon news | Permalink.